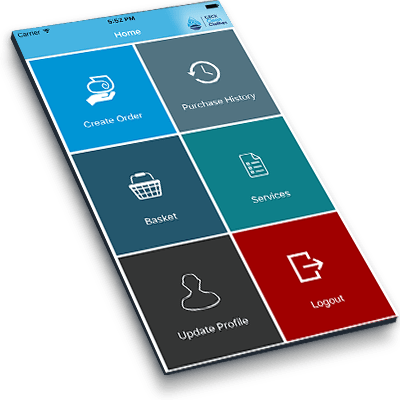 Online Laundry and Dry Cleaning, at your fingertips.  Click Clean Clothes, serving Brighton and surrounding areas. Click Clean Clothes provides a stress free state of the art professional Laundry & Dry Cleaning service free collection & delivery. Our service will save you time & money without you having to leave your home. 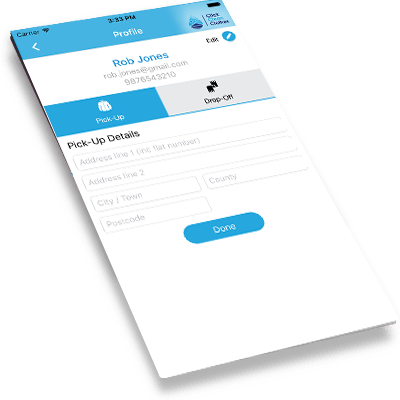 Make your dry cleaning or laundry order within seconds. Click Clean Clothes are unlike any other Online Dry Cleaning & Laundry service, we don’t use 3rd party contractors, we do the work ourselves! 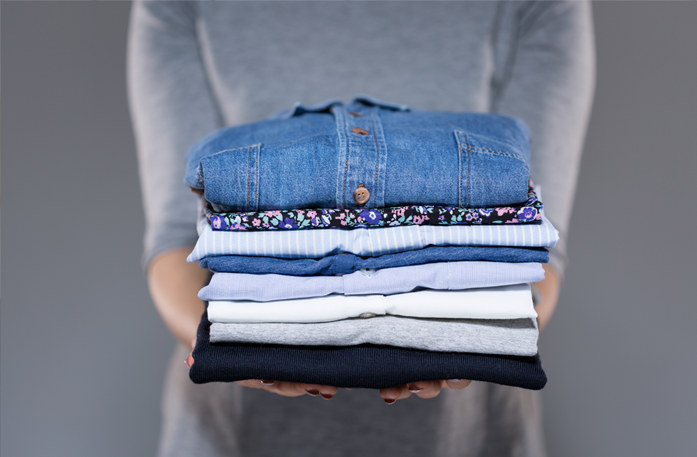 Click Clean Clothes offers a wide range of Laundry and Dry Cleaning services. There is now no need to make the trip to the Launderette or Dry Cleaners. 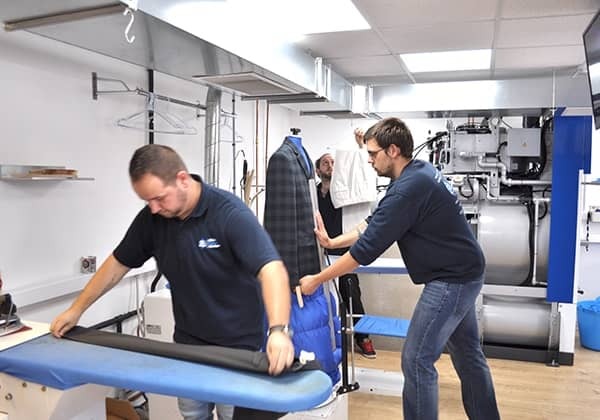 Click Clean Clothes uses state of the art Dry Cleaning and Washing equipment, this enables us to provide customers with a high quality finish on all garments that are processed in our workshop whilst considering the environment, for us and future generations. 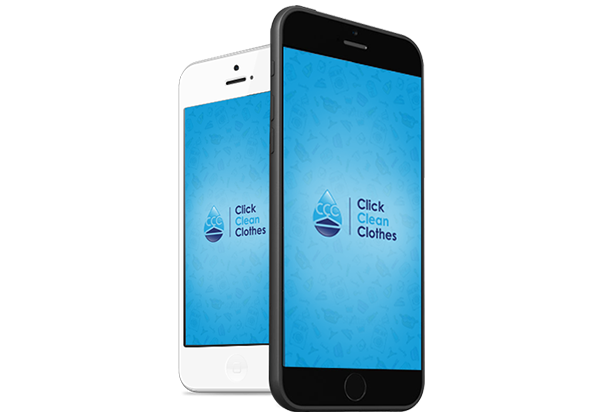 Click Clean Clothes is revolutionising Laundry and Dry Cleaning services in and around the Brighton & Hove area. 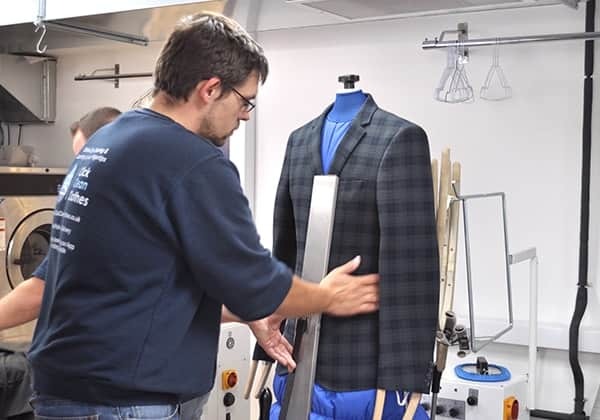 Click Clean Clothes has over 35 years of industry experience. 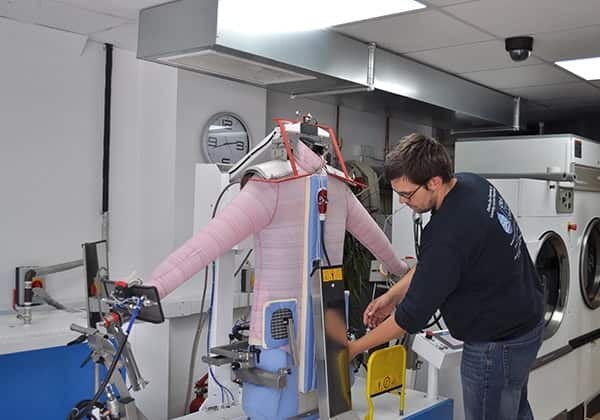 We have hand selected top of the range machinery that delivers the highest quality services, and are proud to offer them at an affordable price, while also being eco-friendly. 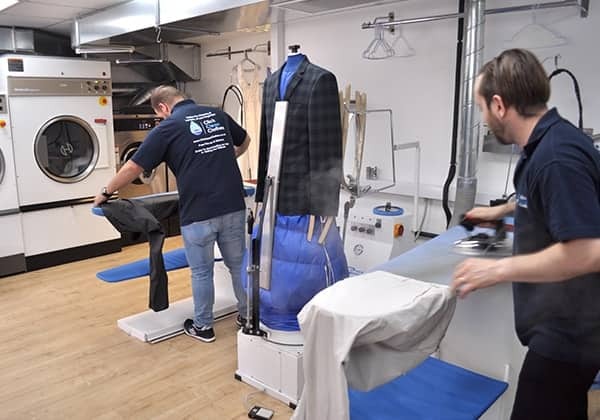 With all the technological advances in our society, it was a matter of time before the Laundry and Dry Cleaning service caught up and we are happy to be a trusted solution for our community. Whether you book on our website or by downloading our free, easy to use app, the process is effortless. 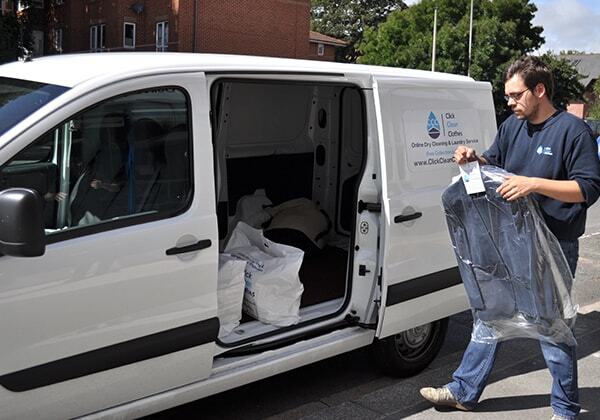 You can book any of our Laundry or Dry Cleaning services whenever and wherever suits you. We look forward to making your life easier and providing you with a service that makes us proud. 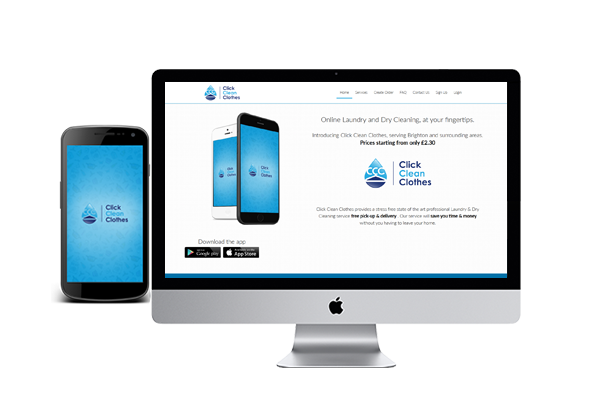 Click Clean Clothes is the future of Online Laundry and Dry Cleaning, at your fingertips. Click Clean Clothes offer a number of corporate packages, and bespoke packages for more specialised services. Such as hotels, BnB services, salons, yoga studios wedding dresses. For more information on our corporate or bespoke services please get in contact with us and we will be happy to assist you. Amazing prompt service! Would definitely recommend because of brilliant customer service, fast and precise delivery/Collection times and their extra efforts made when caring for my items. Fantastic service, collecting my items at a time convenient for me and delivering them back in time for work on Monday. Really ideal especially when you dread ironing as much as I do! The Customer service was fantastic. Excellent service and a very easy android app. A++ Ordered a pick up on the same day and dropped back off the next day on time and cleaned to a very high standard - on top of that it was cheaper than Johnsons. Definitely recommend to anyone!!! We’d love to hear from you about any of your needs, or about our services. Please fill in the form and a member of our team will be in touch shortly. Click Clean Clothes Ltd is Registered in England and Wales, our company Number is 9853216 and our registered office is Chantry Lodge, Pyecombe, Pyecombe Street, West Sussex, BN45 7EE. 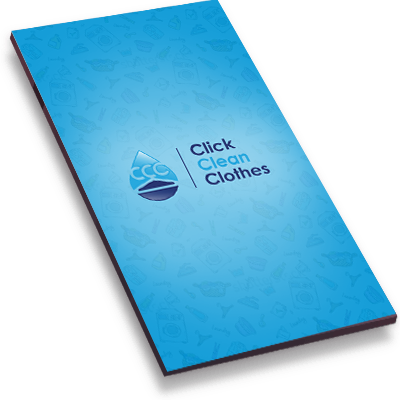 Thank you for registering with Click Clean Clothes.